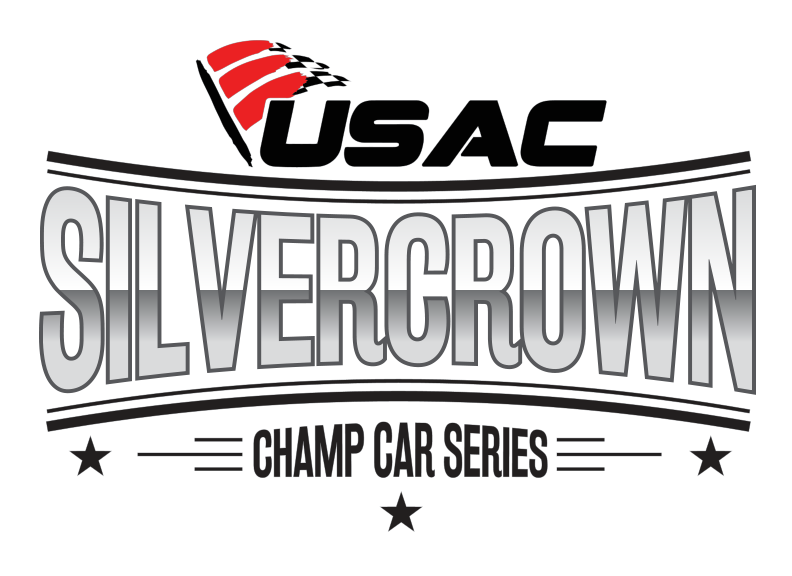 Indianapolis, Indiana.........A helping of six pavement and five dirt races make up a balanced USAC Silver Crown Champ Car Series schedule for the 2018 season, which marks the series' return to the state of Wisconsin for the first time since 2011. The Silver Crown cars will make their debut appearance on the half-mile, paved Madison International Speedway on June 29 for the "Cheesemakers 100." While it's the big cars' first go at the Oregon, Wisconsin joint, USAC's National Sprint and Midget series did make a visit to the track in 1997 when Dave Steele (Sprint) and Jimmy McCune (Midget) captured their respective ends of the doubleheader. Bobby East won Silver Crown's last race in the Badger State at the Milwaukee Mile six years ago. Madison is the lone addition to a schedule that features the most pavement races on the series' card since 2007. Of those six paved races, the largest in terms of size on the schedule is the season-opening "Phoenix Copper Cup" April 7 on Arizona's one-mile ISM Raceway (formerly known as Phoenix International Raceway). May brings two more to the hardtop on the 4th at Ohio's Toledo Speedway for the "Rollie Beale Classic" and to Brownsburg, Indiana and Lucas Oil Raceway for the "Carb Night Classic" on the 25th. The prestigious "Joe James-Pat O'Connor Memorial," a race with origins that date to 1953, is back on the high banks of Salem (Ind.) Speedway on August 11. Lucas Oil Raceway's "Rich Vogler Classic" closes out the pavement set of the season on September 8. The dirt schedule is solidified with a lineup of some of the most legendary and historic racetracks in the sport. The "Sumar Classic" comes to the half-mile Terre Haute (Ind.) Action Track on April 29. The 63rd running of the "Hoosier Hundred" on May 24 at the Indiana State Fairgrounds precedes the following night's pavement stop at Lucas Oil Raceway, marking just the fifth occurrence of dirt and pavement Silver Crown races taking place within a 24-hour span. Deep fried corn dogs and elephant ears signal the State Fair season to some, but to race fans, it means Silver Crown racing on two of the most-storied one-mile dirt ovals in the history of auto racing. First up is the "Bettenhausen 100" at the Illinois State Fairgrounds in Springfield where racing's daredevils have competed for over a century. Two weeks later, on Labor Day weekend September 2, the call of the "Magic Mile" beckons for the "Ted Horn 100" on the scenic Du Quoin State Fairgrounds mile. On 14 occasions, Ohio's Eldora Speedway has served in its role as the Silver Crown season-ender. 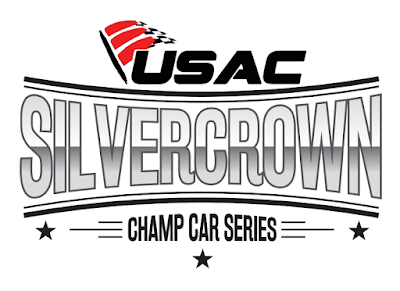 The 2018 season will carry on that tradition with the 37th running of the "4-Crown Nationals" on September 22, which provides the only opportunity for fans to witness all three of USAC's national divisions, plus the Arctic Cat All Star Circuit of Champions, at one event. ** represents a daytime event. (D) represents an event at a dirt track. (P) represents an event at a pavement track.